Monaco is one of the most exclusive and popular destinations in Côte d’Azur. Nestled on the Mediterranean coastline, halfway between Nice and the Italian border, Monaco has traditionally been compared to the likes of Las Vegas and Dubai – on a much smaller scale, however! 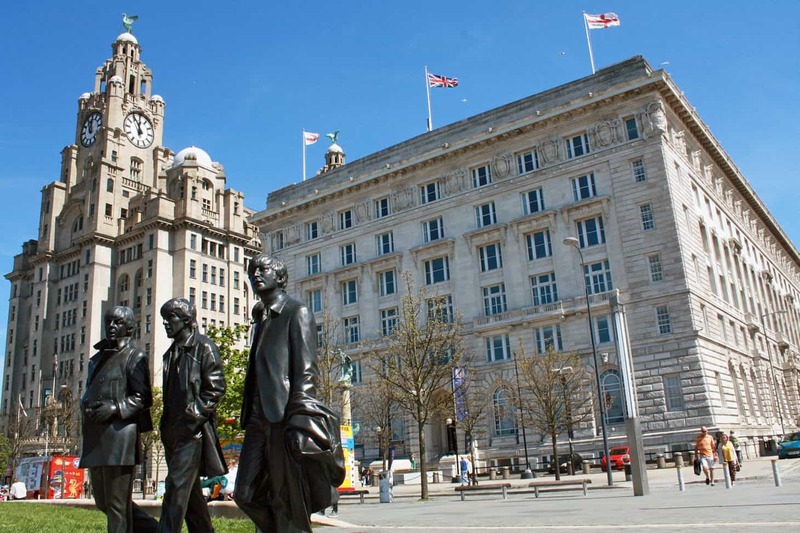 Despite having a total area of barely a square mile, the second smallest country in the world after the Vatican comes with its very own tax-free status and has been a worldwide reference for luxury and gambling for more than a century. 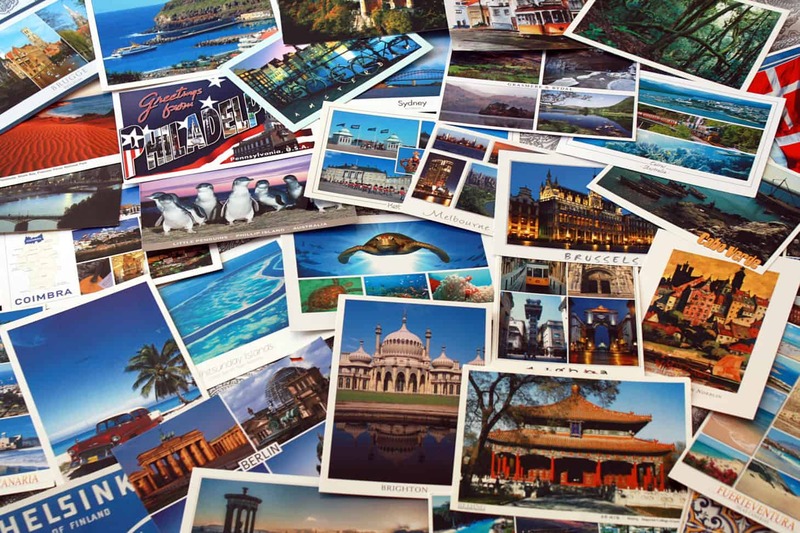 The glitz and eternal glamour have survived throughout the years thanks to Grace Kelly, various James Bond movies, the Monaco Grand Prix, lavish five star hotels and casinos and countless luxury yachts and cars. Its strategic location (just a 30min train ride from Nice!) and rather smaller size than its neighbouring French resorts make it the perfect place for a quick day trip. Exploring Monaco in a day is actually possible and the micro-state is full of lesser known hidden gems for those looking to be money savvy. 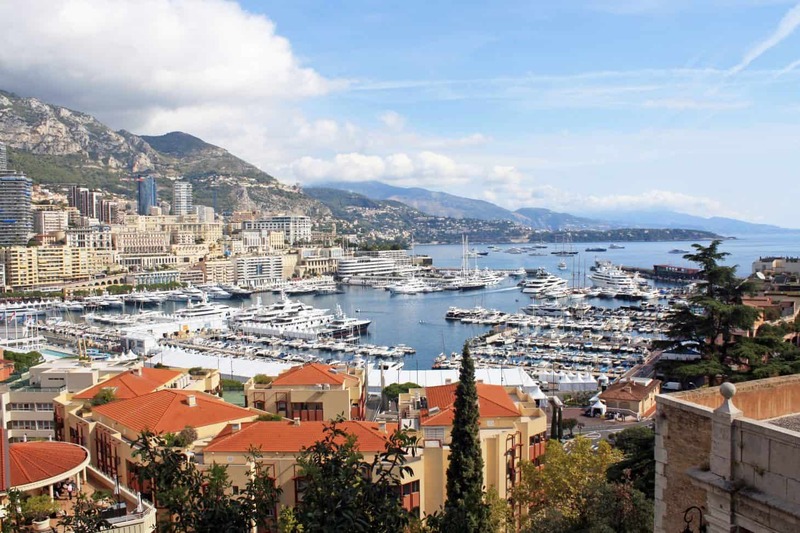 Here are our top tips on things to do in Monaco on a budget. Cannes – the city of stars, glamour and luxury tourism. Along with the likes of Saint-Tropez, Nice and Monaco, Cannes is a favourite jet set for those looking for a holiday à la mode. Yachts, luxury cars, haute couture shops and private white-sand beaches contribute to the savoir-faire that is so characteristic of the elegant resorts of the South of France. Despite its rather small size compared to the other popular coastal destinations in the French Riviera, Cannes gains worldwide visibility through major global events each year. A mecca of international cinema, the read carpet of the Cannes Film Festival attracts famous movie stars and faces from all over the world each second half of May. The Cannes Yachting Festival, which kicked off earlier this week, displays the biggest boat trade show in the world in the prestigious Cannes Vieux Port and Port Pierre Canto. And it doesn’t stop there. In March each year, thousands of experts from the international real estate market gather at MIPIM for a four-day networking event. Phew! But there’s so much more behind the yachts and celebrity spotting. Cannes has that je ne sais quoi, a Mediterranean fishing village past that can still be felt in the historic streets. 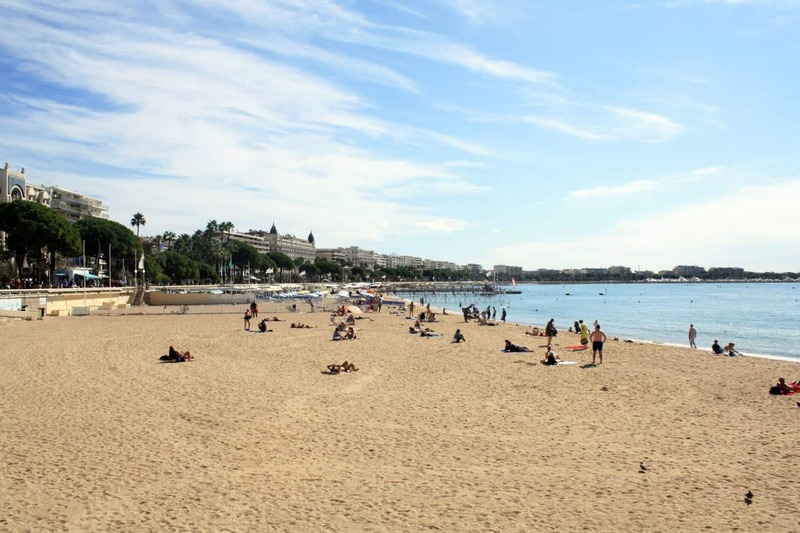 I thought I’d include a list of my favourite places in Cannes that don’t necessarily have to do with the luxurious and often out-of-budget character of the area. 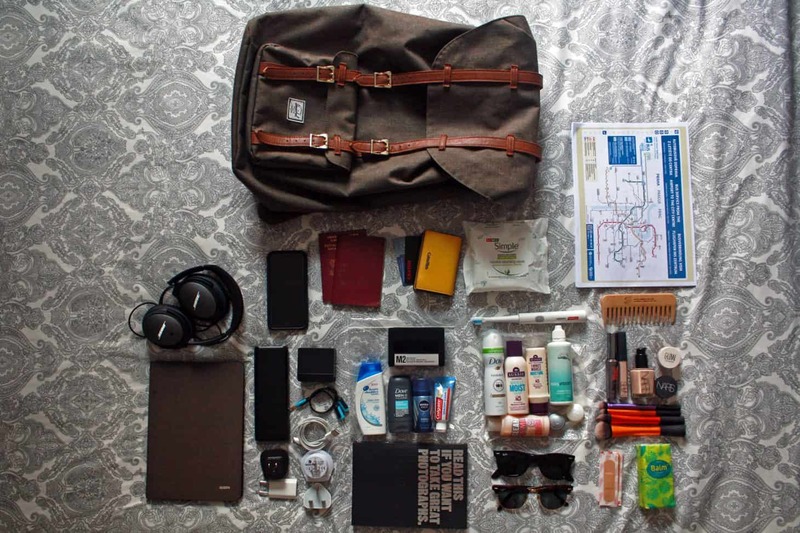 Let’s get ready and explore this charming French city, shall we? Porto was the last stop on our 10 day trip around Portugal. After a quick 24h stopover exploring the medieval streets of beautiful Coimbra, we quickly hopped on the next train to Porto and arrived in Estação de São Bento in just over an hour. The second biggest city in Portugal welcomed us with one of the prettiest railway stations in the world. I was delighted to see that the Portuguese azulejo tradition was equally predominant in Porto as it was in Lisbon. An incredible hand painted tilework by Jorge Colaço featuring more than 20,000 tiles covers the main hall’s interior, portraying scenes of some of the most important moments of Portugal’s history. I couldn’t help but admire the meticulous 20th century artwork that was in front of me (and was quick to update my Instagram stories, of course). Was Porto going to be this beautiful everywhere? Uhm, YES! 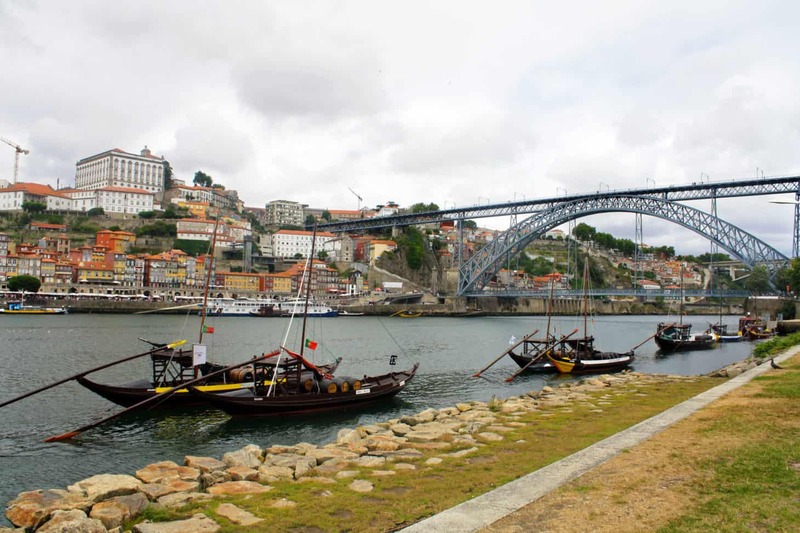 Porto is vibrant, colourful and full of history waiting for everyone to explore it. Here are our top 10 things to do in Porto. 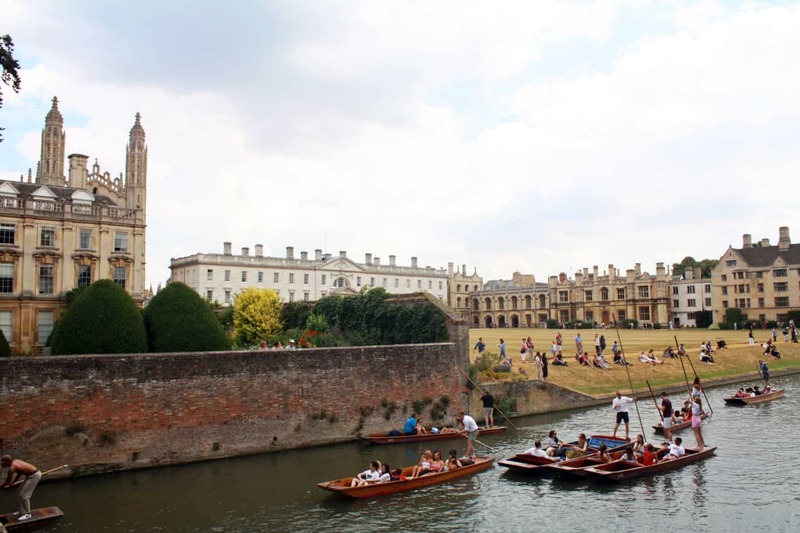 Cambridge is one of the most charming and quintessentially British places you can visit. Set on the banks of the River Cam, this picturesque historic city has it all: cobbled labyrinthine streets, honey-coloured buildings and old bridges, quirky shops and boutiques, along with an infinite number of pubs and coffee houses. Not to mention a total of 31 colleges that make up the world-renowned university and its very own gondola-like experience – punting! Founded in 1209 by a group of scholars from the University of Oxford who settled in Cambridge after a dispute with Oxford’s townspeople, the University of Cambridge is considered one of the most prestigious academic institutions in the world and is the second oldest University in the UK after Oxford. After exploring Oxford on a day trip last year, we couldn’t resist checking the other half of the Oxford-Cambridge rivalry – this time, with the help and recommendations of our friends acting as our own private local guides.